Each Sinclair & Rush division specializes in its own product category, offering new and unique solutions to product protection, packaging and comfort. 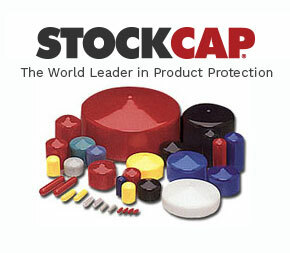 Since 1950, StockCap has pioneered the product protection industry with ever-expanding lines of caps, plugs, covers, masking products and parts trays. Packaging engineers turn to VisiPak for the industry's most extensive line of clear packaging, tubes, stock clamshells and unmatched customization capabilities. 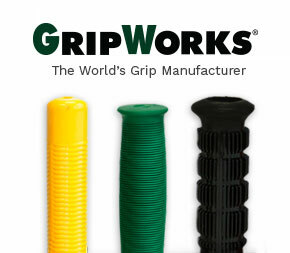 With the world’s largest selection of standard hand grips & extensive molding & extruding capabilities, GripWorks is the leader in hand grip innovation and design.